My name is Coopler. I am happy to announce that I created a BsaiCoin exchange service in Telegram. My purpose is trying to made a match between BSC buyers and sellers so that they can complete transaction without any risk. 1. 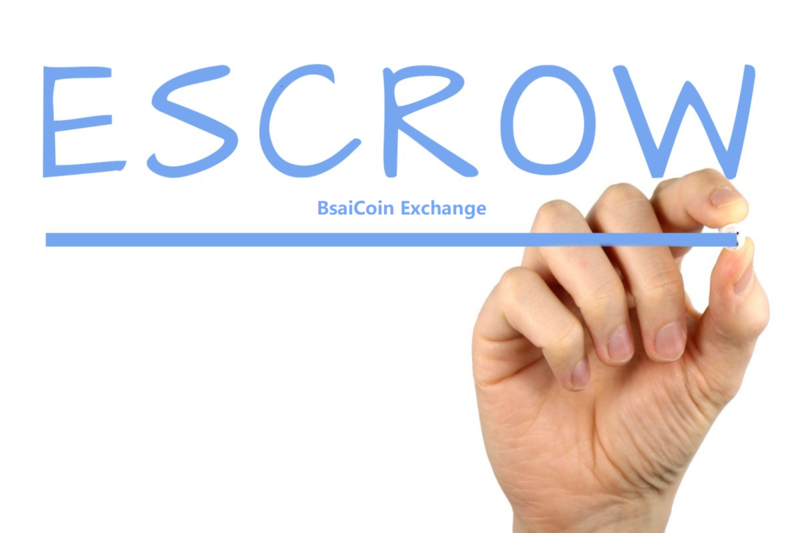 I can offer ESCROW SERVICE for BSC exchange in my telegram group. 2. Only charge 0.1% - 0.3% fee per transaction. 3. Support BsaiCoin, Bitcoin, ETH, or other ERC-20 Tokens. 1. Currently many ERC-20 tokens are not listed in exchange platform, such as BsaiCoin. I know many people would like to buy/sell it. So this service helps people to buy/sell fast avoid scammed. 2. This service can help people exchanging coins to money fast, no KYC or other complex process on exchange platform.